Vivid Agency is a design agency based in the United Kingdom. The agency has extensive experience in brand and communication design for the healthcare, research, and retail sector. Vivid Agency operates as a virtual agency – that means most of the team is working remotely across the UK. This allows the agency to select from a team of talented designers, developers, copywriters, photographers, illustrators and related talents for their clients and projects. Vivid Agency’s projects have been in cooperation with major brands such as National Health Service (NHS), GlaxoSmithKline (GSK), TWB, and Sainsbury’s. Before Scoro, Vivid Agency used over 5 different online and offline tools to manage their business and workflow – one tool for project management, another for tasks, another for quoting and billing, etc. Much of the work was also managed on spreadsheets. As the agency grew, working with these different systems became too demanding on time and effort. 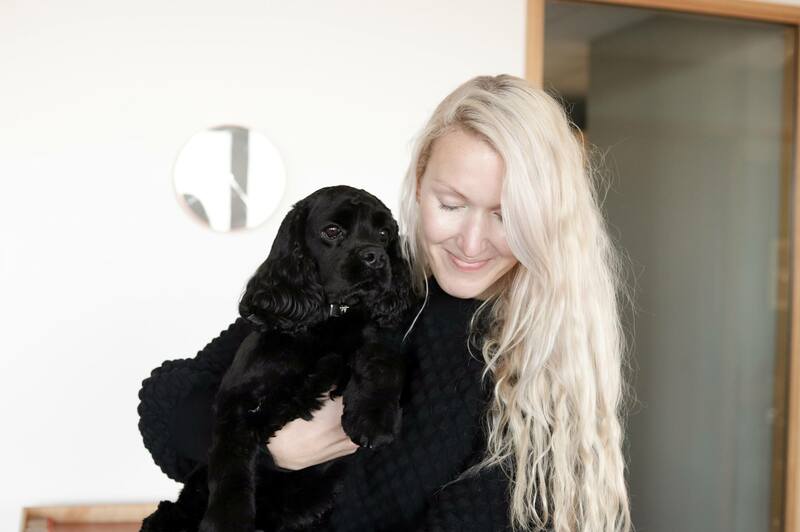 To the point that it almost started to control, and hinder some aspects of the daily business and workflow – and more importantly, distract from the creativity at Vivid Agency. 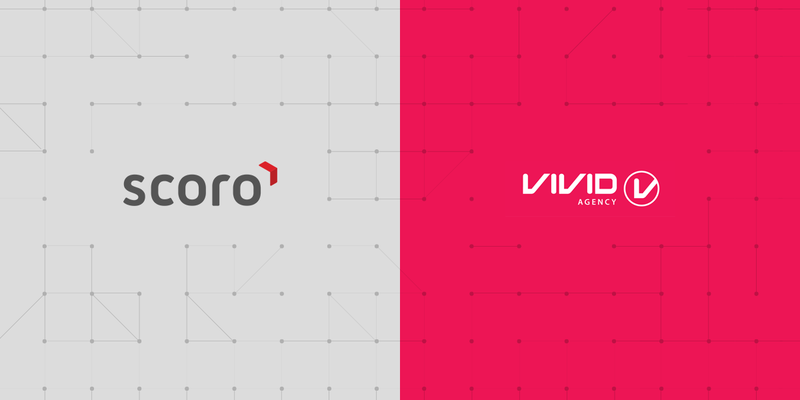 What made Vivid Agency choose Scoro? Scoro provided all the tools needed for project management, quoting, billing, work management, tasks, business overview and surprisingly more brilliant business-oriented features – in one single system. The ability to add new projects and quotes almost instantly. High customisability of menus, bookmarks, features, etc. Custom dashboard with real-time business results provides excellent insight helping to make better business decisions. Refined, logical, and user-friendly interface design. Found the software easy to implement with the help of Scoro’s onboarding team. The Management, Creative and Accounts Directors of Vivid Agency also love the flexibility in quoting and invoicing systems and the professional styling of the templates. Each Scoro user at Vivid Agency saves around 5 working hours each week – that is over 20 hours per month. Most of the time is saved on project management, quoting, and invoicing. As a result of more efficient work and business processes, the company’s profit has increased by 10%.